That means the Halloween season is here, and it's time to start prepping for this month's horror-themed gaming sessions. The only problem: I still don't know what that portends for our little band. What game shall we play? What scenario(s)? 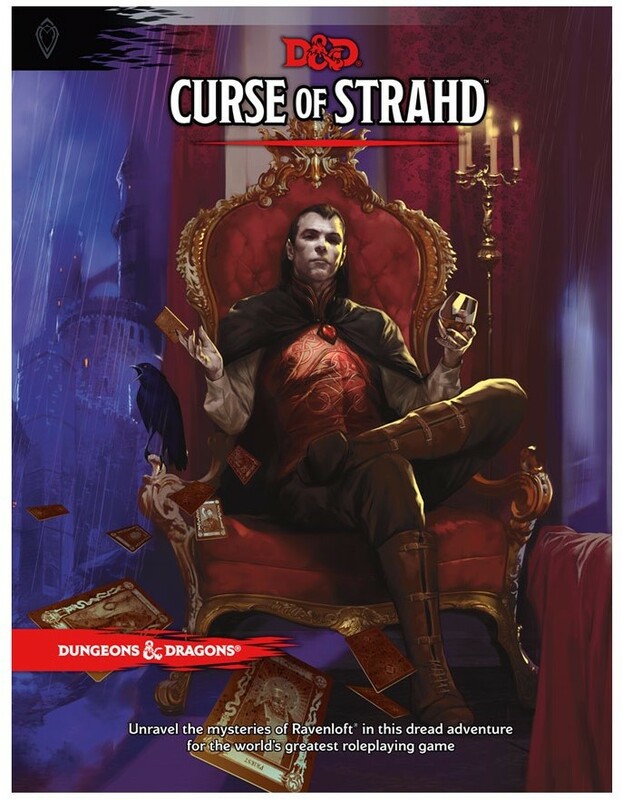 Do we stick with Dungeons & Dragons 5E and do I finally bring the group to Ravenloft via the "Curse of Strahd"? 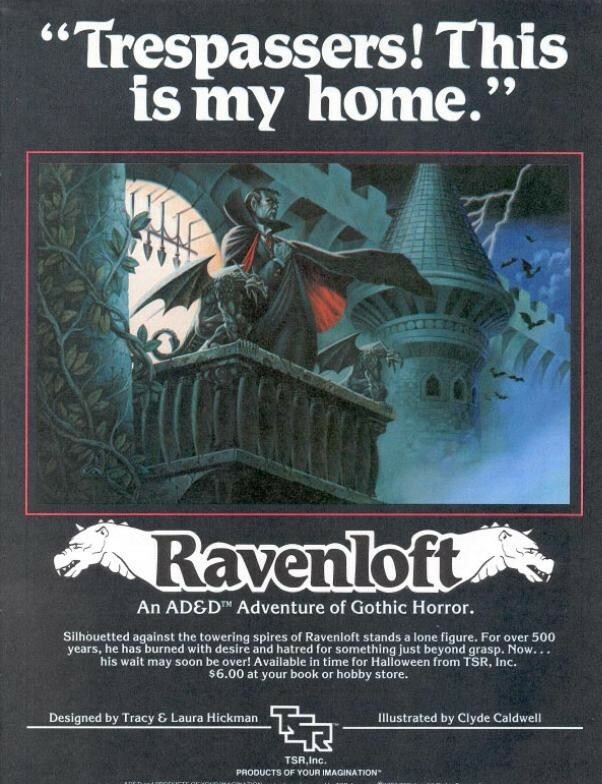 Or do I take a purist approach and have them roll up AD&D characters and take them to Barovia via "I6: Ravenloft"? Or do I mix it up, and take them to Ravenloft via Gothic Earth using a combo of that venerable module and Masque of the Red Death? Or do we deviate from the D&D path for the month and dive briefly into another game? And if so, which one? Chill? Chill 2E? Call of Cthulhu? Little Fears? Kult? I'd say Chill, simply because it's the most obscure. I do have a soft spot for Chill... especially that Gothic-themed first edition!